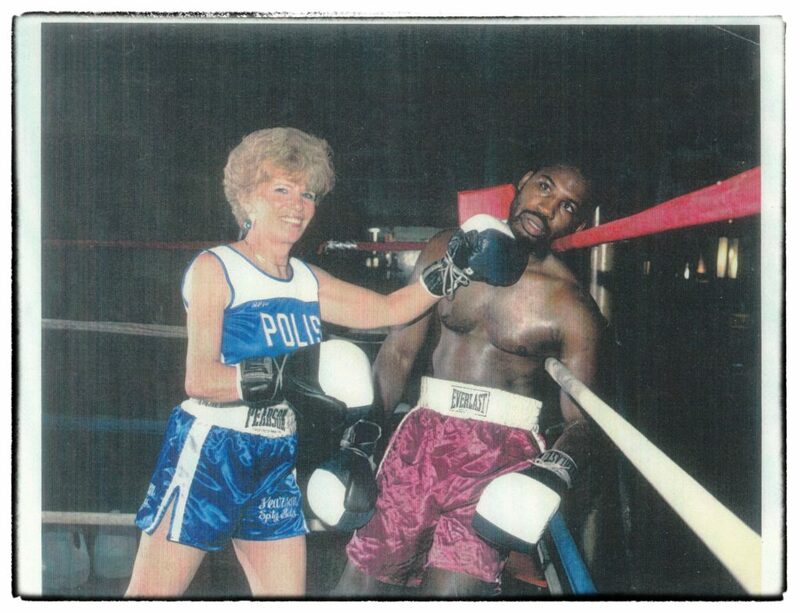 Carol Polis, the first female professional boxing judge in the world, will be speaking at the Southwest Florida Military Museum & Library on April 25. The Philadelphia native will be telling her story and answering questions from 5:30-7 p.m. as part of the museum’s Hometown Heroes speaker’s series. This is a monthly feature at the museum located at 4820 Leonard Street in South Cape. Carol was not always a fan of boxing. In fact, she considered it cruel and barbaric and actually hated the sport. 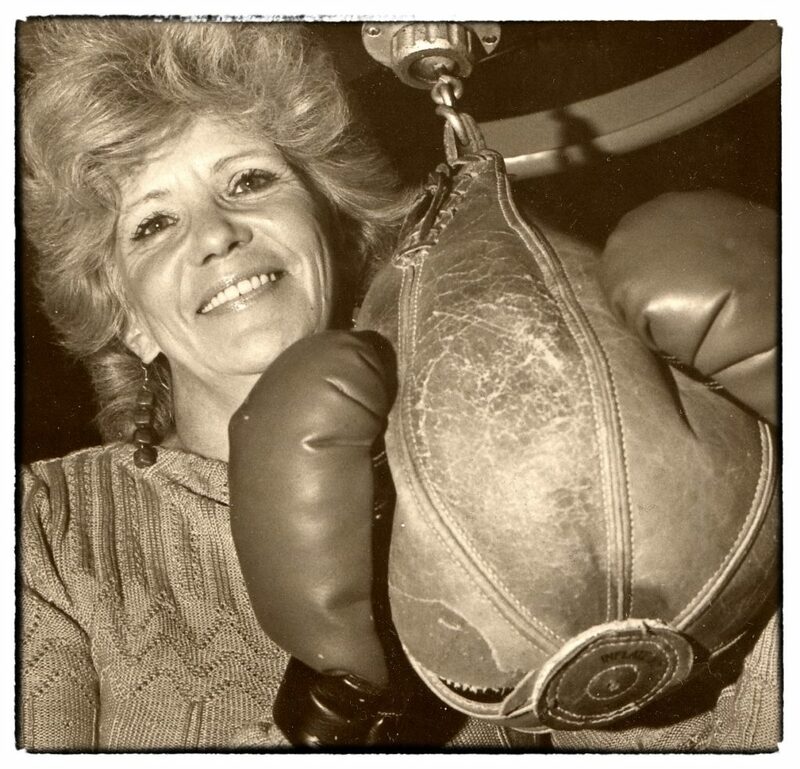 It was her husband, Bob, a professional boxing referee, who inspired her to try her hand at scoring fights just to pass the time. Commissioner Zack Clayton thought her “practice” scores were so accurate that he recommended that (then) Pennsylvania Governor Milton Shapp appoint her as a professional judge. 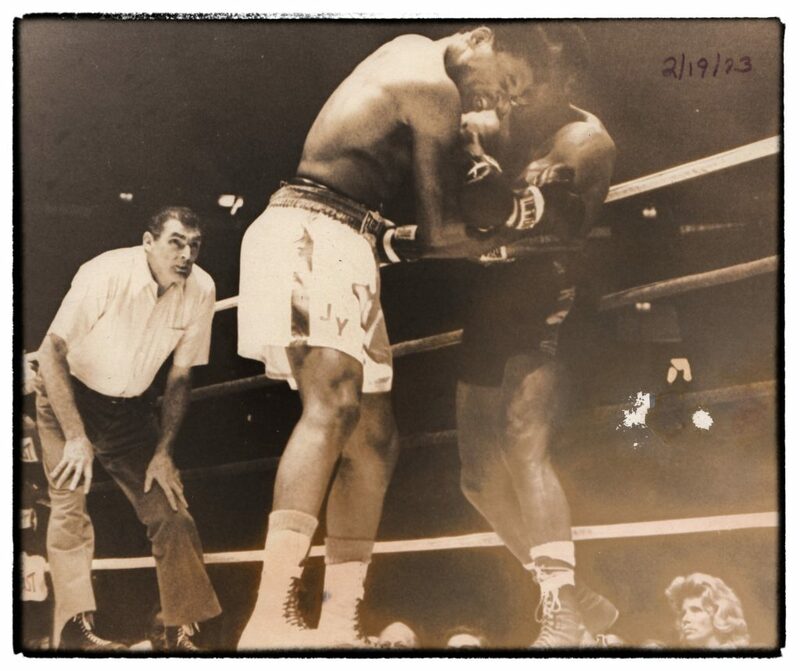 A few weeks later, she became the first woman to judge a professional bout in the fight between heavyweights Jimmy Young and Ernie “The Acorn” Shavers. Carol went on to judge 26 professional title fights and two non-title heavyweight fights featuring Mike Tyson and Larry Holmes. She was awarded a silver tray as runner-up for Official of the Year by The World Boxing Association. Carol appeared on the TV show “What’s My Line?”, twice on “To Tell The Truth,” and made a cameo appearance in the “Rocky V” movie. “The Lady is a Champ, a book about her life co-authored by Rich Herschlag, was published in 2012. 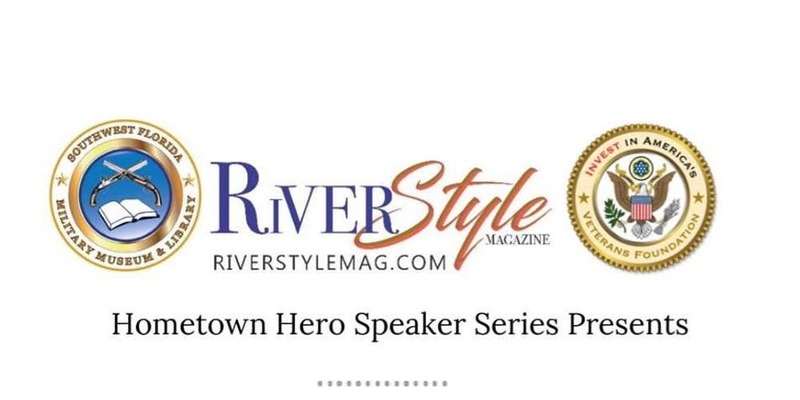 Come hear Carol tell her exciting story and welcome this Hometown Hero at the SWFL Military Museum and Library.